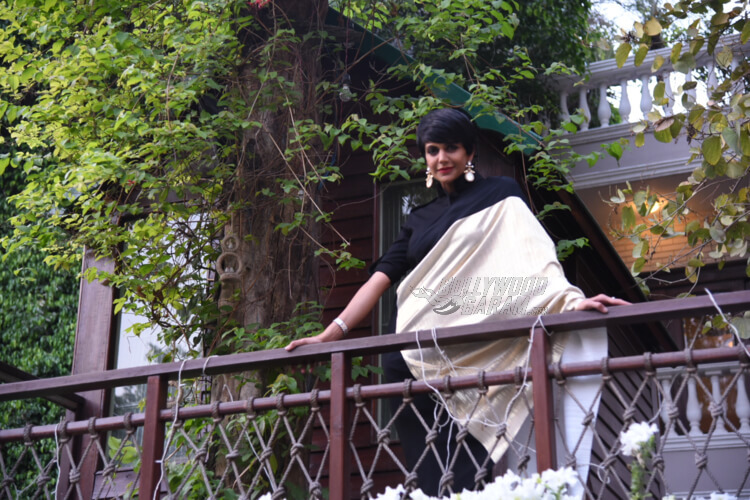 As the world’s largest home stay network Airbnb launches it’s platform, Trips for travelers to experience new local happenings to fuel their passions, the giant roped in fashionista Sonam Kapoor, Mandira Bedi and designer duo Shantanu and Nikhil. A ‘Journey of Couture’ in association with fashion designer duo Shantanu and Nikhil in which the participants get to explore the designers’ studio, meet artisans and peek into what goes on behind the scenes. 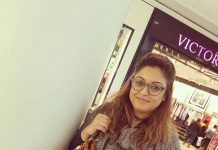 Another experience offered by Delhi’s Jazz-Classical duo, Aninda Bose and Pavitra Chari allows travelers to be a part of a three-hour long session of songwriting and music production! One of the most exiting experiences yet will be ‘Museo Camera’ – a tour of 1500 cameras, curated by professional photographer Aditya Arya! 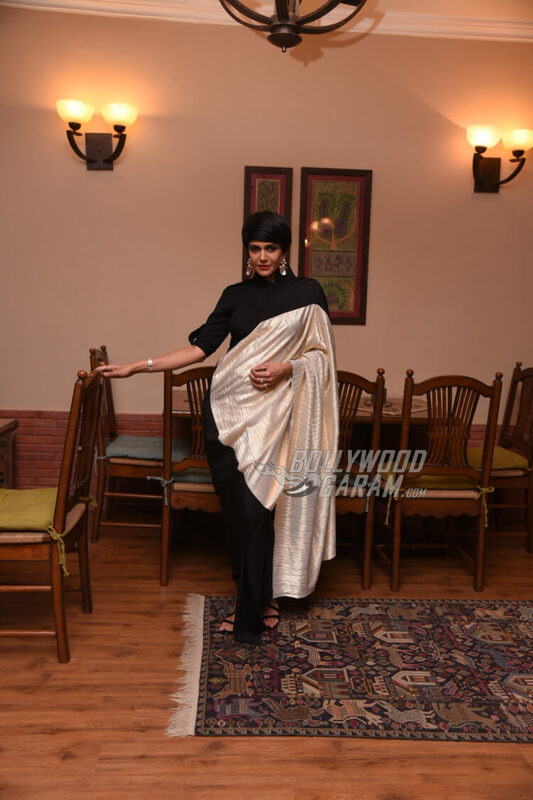 Moving on to Mandira Bedi’s photoshoot, it was a quaint affair as she promoted one of Airbnb’s luxurious homestay properties in New Delhi in a monochromatic outfit by Shantanu and Nikhil. 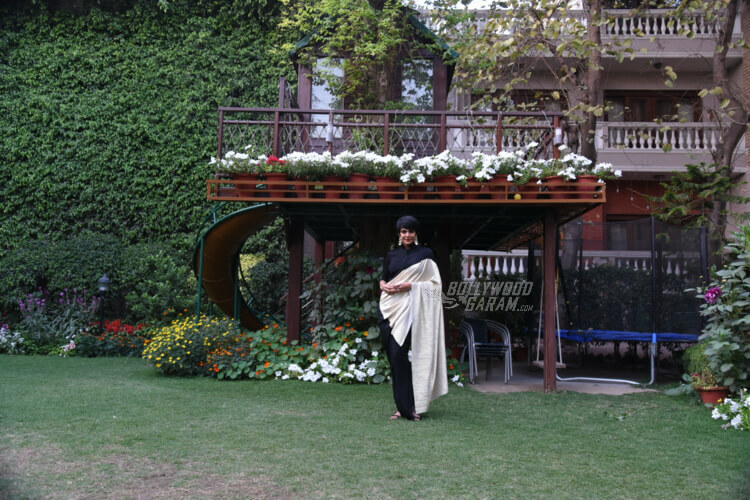 Mandira’s outfit was a perfect mix-match of traditional and contemporary. 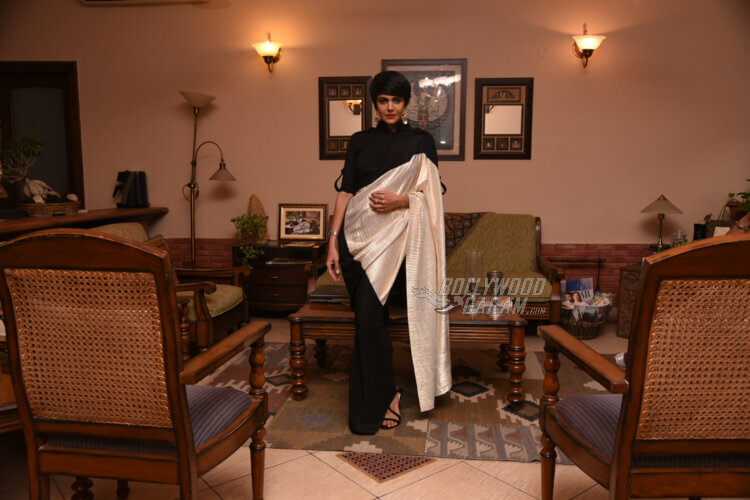 The monochrome outfit consisted of a black top with pull up sleeves, paired with black leggings and a long cloth draped like a saree with a white silk pallu. She completed the look with large kundan earrings and black strapped heels. We hope you enjoyed the sizzling gallery! 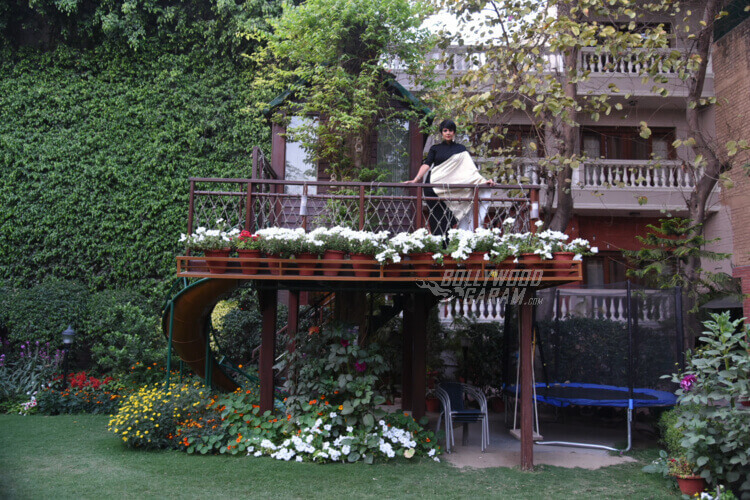 Check out Sonam Kapoor’s pictures next, from Airbnb’s Trips launch event. Next articleKapil Sharma Made Vidya Balan Wait For Six Hours on The Kapil Sharma Show!